Join us on 2nd June for this special all day Kirtan chanting celebration in aid of CRISIS, the homeless charity. Kirtan, the practice of chanting, opens our hearts and as our voices come together we can experience inner joy, peace, bliss and freedom. 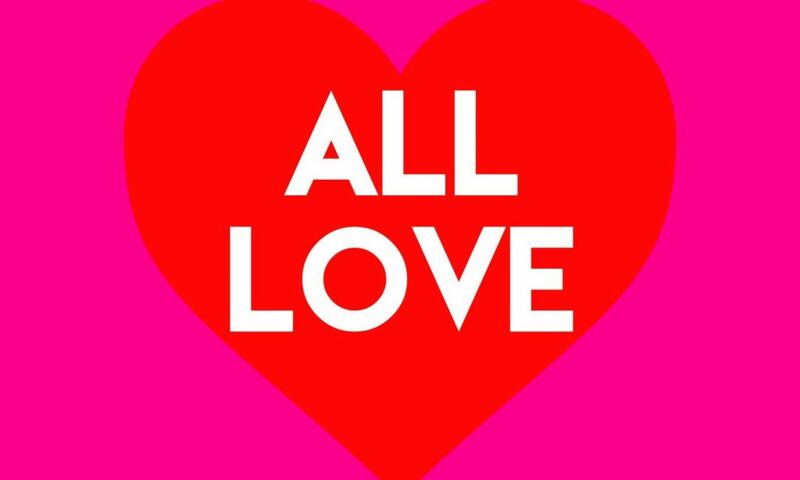 This all day, all for love festival will run over 10 hrs with over 20 inspirational leaders including Nikki Slade and Sivani Mata Francis and Tom Simenauer Aka Tabla Tom. We hope to create something unique for a great cause, much needed in our community. We will be chanting mantras which come from the Indian tradition of Bhakti yoga, the yoga of love and devotion. Together we create a space of joy and ecstatic energy with experienced leaders and drummers. The intention is to bring us to a place of inner bliss; Our true nature. Crisis support homeless people all across the UK and in London. On any given night there are up to 4000 people sleeping rough. Homelessness has Increased by 125% over the past decade and we wanted to play a small part in helping those in our community who need support, so profits from the event will go to the charity. Nikki is the founder of this event and has been working in Kirtan and voice work for over 30 years. This includes close to two decades at triyoga and has taken Kirtan into addiction programmes such as The Priory and outreached to Wandsworth Prison and many others. She is the creator of the first accredited 200 hr Learn to Lead Kirtan Course here in the UK. Her recordings Nectarine, Monsoon, Ephinany and book The Healing Power of Chanting have inspired and uplifted people all over the world. Sivani Mata is a well loved kirtan leader who is steeped in the devotion of this practice. For over a decade Sivani has led Kirtan here in London and all over the world. She has created three albums Shakti Love, Surrender and most recently Jasmine Garden. Sivani offers Kirtan in the spirit of universal love and devotion and has been influenced my many teachers and traditions. Tom Simenauer aka Tabla Tom is an extremely gifted tabla payer and kirtan musician. He has facilitated workshops in all the elements of leading kirtan for many years and is well loved in the kirtan scene. Since 1993 Tom has been dedicated to the practice of mantra and karma yoga. Tom has supported and toured with many Kirtan dedicated groups and leaders including Goma, Krishna Das, Craig Pruess as-well as Nikki and Sivani who are leading on the day. Our leaders on the day: Nikki Slade, Alys Hennessy, Linda Jones, Faye Riches, Jyoti Sweetman, Wils Struthers, Rabia Gooljar, Golnaz Maleki, Leti Ghi, Sarah Lloyd-Morrison, Soraya Alison, Sam Trinder, Emma Goldie, Janette Moy, Margaret O’Keeffe, Gratia Churchill, Bob Horwell, Becky Varey, Mark Bouzida, Alva Malka, Charlie Merton, Katy Appleton, Sivani Mata Francis and Danny De Ville. We will be offering an ‘event special’ dhal bowl, rice and a chai tea for £2.50 plus the cafe will also have its menu full of healthy and delicious food and drink. All love will be at Re:Centre in Hammersmith a beautiful venue overlooking the River Thames. Enjoy a river walk, bask in the sun and rejoin the Kirtan.